ENTER YOUR URL FOR A SAMPLE PREVIEW OF YOUR MOBILE SITE! We do all the work, Get seen instantly! 70% of people searching for a local business on their mobile phone will take action that same day. Get started and connect with local mobile buyers today! 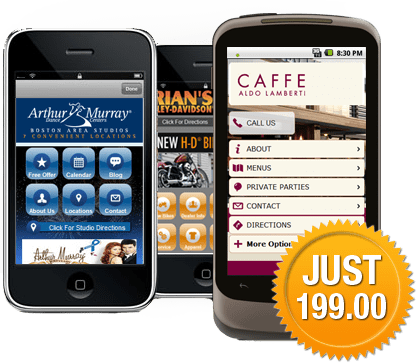 ENTER YOUR INFORMATION BELOW & BEGIN DESIGNING YOUR MOBILE SITE IN SECONDS. 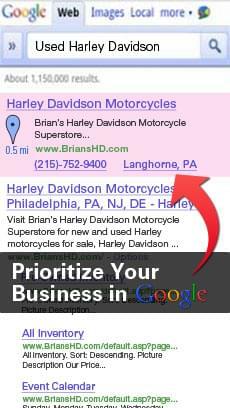 We create and optimize a mobile priority web page and a customized ad campaign for your business based on relevant keywords. 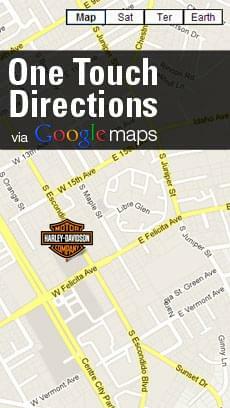 We position your business or offer at the top of the mobile search results. Receive targeted calls for your business. We include a click-to-call phone number with every ad to instantly connect and track activity with your customers. 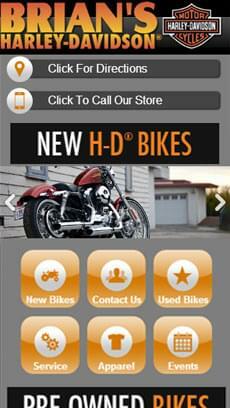 mobile site for your business.